Charknok Land. 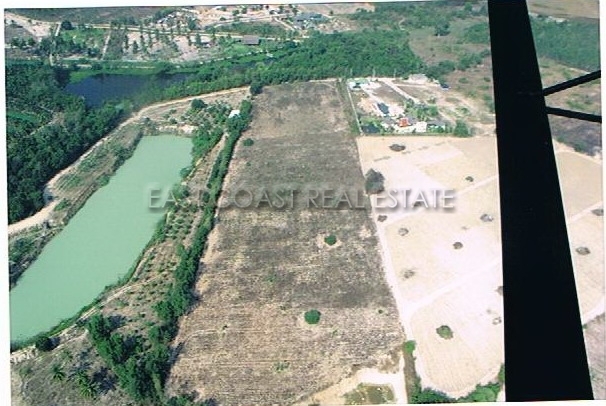 There are 'two' parcels of land available for sale, each is 1 Rai 83 wah² owned by the same seller. There is road access leading from a new main road which has been widened with new drainage. Charknok reservoir is being re-developed with many nice restaurants being planned around the water. Siam Country Club road is easily accessable, and so it the new motorway extension. Loacted in East Pattaya, close to plenty of other houses villages, and good connection roads to all areas. Pattaya City, and various other attractions can be reached within 20 minutes.